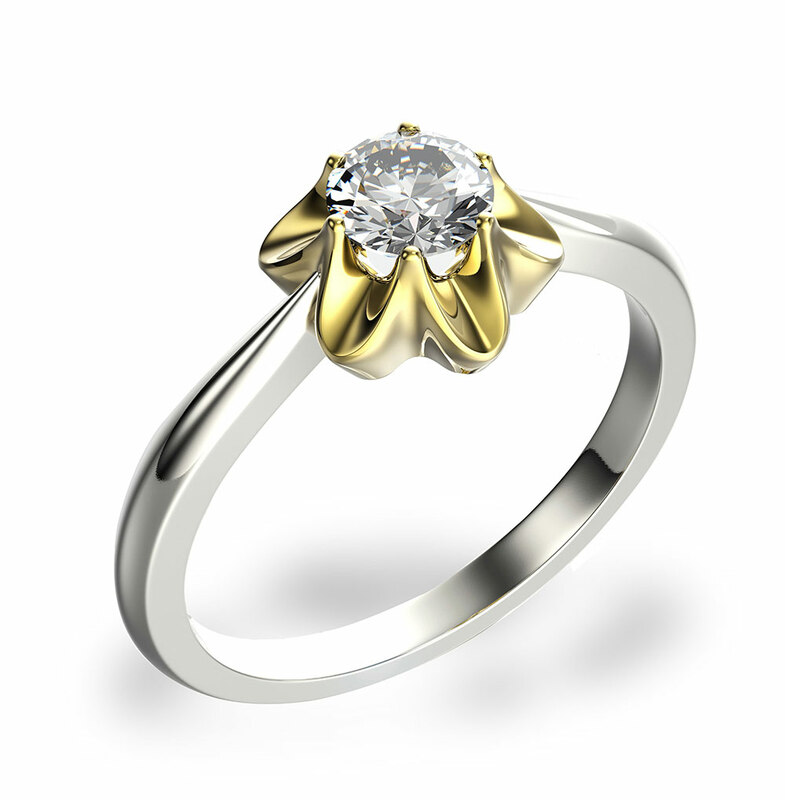 From estimation to final payment, selling your diamonds is simple, secure and stress-free. Fill in our valuation form and tell us as much as you can about your diamonds. It’s very important that you provide accurate and verifiable information about your stone’s certification. 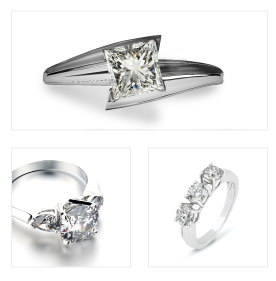 From the information provided, we'll give you an estimate on your diamond's value. If you’re happy with our estimate, we’ll send you our full details pack. Place your diamonds into the special delivery package provided and send it to us. The Royal Mail delivery service we use is secure, insured and free for you to use. After receiving your diamond, we will carry out a professional assessment and provide an honest valuation of your diamonds. Accept our valuation and we'll send your cash payment direct to your account . This is a premium postal service that guarantees ‘signed for’ next day delivery and offers proof of posting. The service also allows you to track your delivery from dispatch to receipt and provides insurance cover of up to £2,500 for the contents of your package. We take the security of your diamonds seriously, and our process will protect you and your assets throughout. Should the value of your diamonds exceed the insurance cover provided by our premium postal service, we will be happy to meet you in person at a time convenient for you, to receive your diamonds. We know your diamonds are valuable in more ways than one. To give you confidence and clarity, our customer service experts are on-hand to help you at every stage of the journey. When you sell your diamonds to us, you can rest assured that your transaction is handled using a fair, honest and ethical approach. We Buy Any Diamonds will never submit a false estimation of your diamonds - each initial assessment is based purely on what you tell us during step one of the process. Our final offer is always made after a professional evaluation of the physical diamond with an aim to offer the best market price possible. And, there's no obligation to accept our offer. If you decline, we'll send your diamonds straight back to you via secure delivery at no extra charge. Your diamonds will never be sold back to the public and will be handled according to stringent codes of conduct. With 30 successful years in the trade, We Buy Any Diamonds can guarantee your complete satisfaction with pride and confidence.